Charles Rennie Mackintosh was a Scottish designer, architect, and artist known for his Art Nouveau, Modernist, and Japanese-inspired stained glass designs, using texture and light to create functional works of art within his architecture. Mackintosh stained glass is ideal for Salt Lake City residential and commercial properties, balancing eye-catching beauty and clean simplicity to reflect the nature of Salt Lake City’s religious and historic architecture. 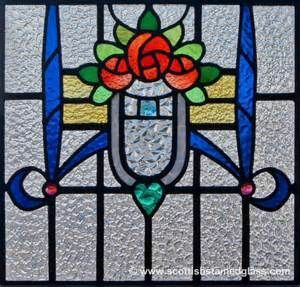 Oftentimes, Mackintosh style stained glass is added to Salt Lake City residential and commercial settings for its eclectic mixture of vibrant design and artistically employed came strips (the metal that holds the glass pieces in place). This type of stained glass allows in natural light while accentuating interior and exterior spaces with the distinct texture of came strips, acting as both a statement piece and a practical element of a home or business, such as an attention-grabbing front entryway door or in windows that draw the eye. 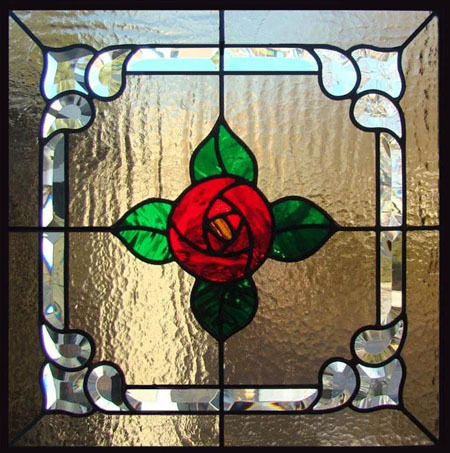 Mackintosh stained glass is used in Salt Lake City properties where the desired effect is a gorgeous artistic accent that promotes practical functionality. This often takes the shape of windows and doors that allow in ample natural light, accented with understated rose motifs and geometric shapes in strategically beautiful grids and designs. 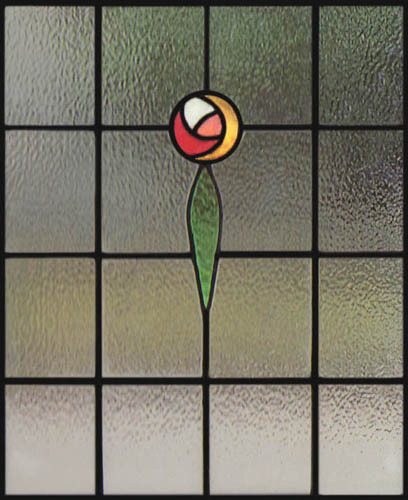 However, other types of Mackintosh stained glass include abstract shapes and curved, gravity-defying came strips to create a unique look. 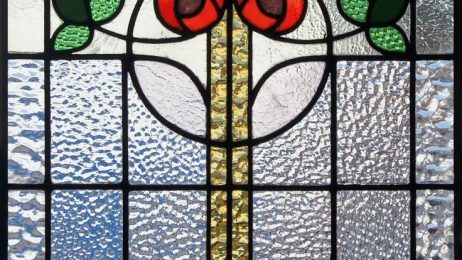 Call our office today and learn more about the Mackintosh stained glass we offer for Salt Lake City customers!